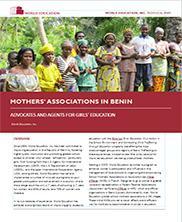 Benin - Where We Work - International - World Education, Inc. 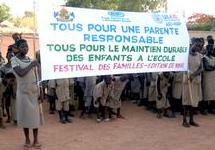 In 1994, World Education began the first of many projects in Benin to focus on the importance of parental participation in the public education system. 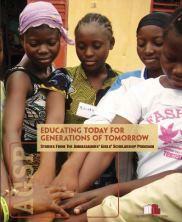 Since then, World Education has worked with local parents’ associations to combat child trafficking, improve the legal environment for civic participation in education, maintain and manage primary schools, build and operate school canteens, increase disabled children’s access to school, and improve gender equity in schools. 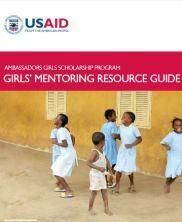 For the past several years, through USAID’s President’s Africa Education Initiative/Ambassadors’ Girls’ Scholarship Program (AEI/AGSP) and in partnership with Angelique Kidjo’s Batonga Foundation, World Education has distributed and managed scholarships for thousands of disadvantaged children throughout Benin. Girls enrolled in the programs participated in activities that focused on HIV prevention, community participation, and democracy. They were also mentored by community volunteers who encouraged their studies. 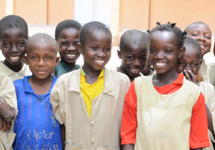 Most recently, World Education Benin has been recognized for its ground-breaking work in the Girls’ Education and Community Participation (CAEF in French) project. Through this USAID-funded project, World Education has worked in more than 750 schools in the poorest districts of Benin to improve access to and quality of education for students, especially girls. 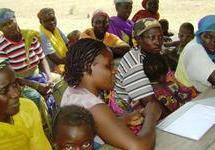 As a core strategy of the CAEF project, World Education has organized and supported more than 660 mothers’ associations. These associations have gained the support of male-dominated parents’ associations and have given women a stronger voice in the decision-making process of school management. World Education has improved the capacity of mothers’ associations to lobby for improving school environments for all children and to carry out activities that help enroll and keep girls in school. The Girls’ Education and Community Participation project (CAEF in French) aims to increase girls' access to education through community participation, specifically by increasing women's participation and leadership. 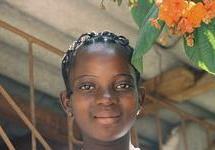 In the district of Karimama, Benin, fathers often promise daughters—as young as five or six—as brides to men who are decades older. With support from the Ambassadors' Girls' Scholarship Program (AGSP), the Nikki Family Festival brought the citizens of Nikki together to discuss ongoing problems in their community.